I mentioned previously how I was busy with a few photography projects. I'm happy to finally share them with you. 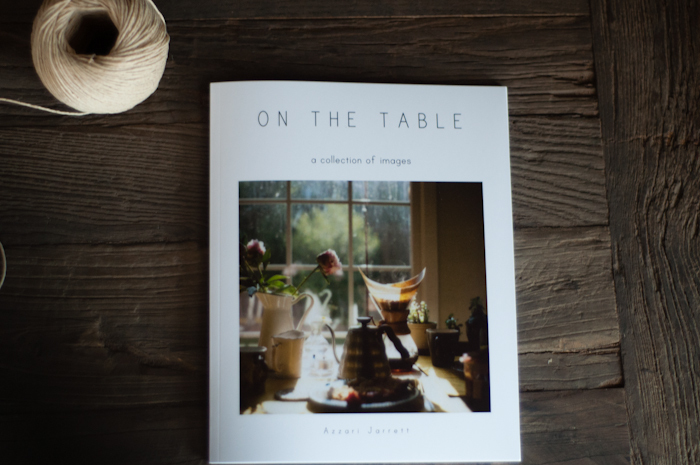 I've gathered together a collection of images that I've taken over the past year on my kitchen table. 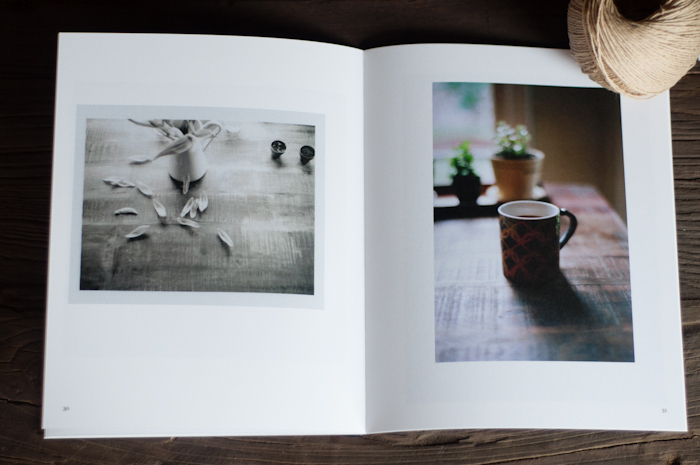 A small book of images all captured on film. 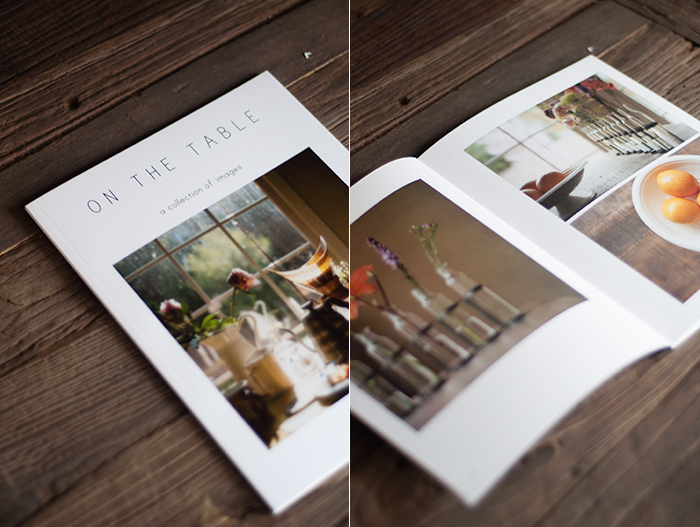 And if you have been following me for some time, you know that my kitchen table is one of the favorite subjects! In a small way, I wanted these images to be enjoyed together, in print. 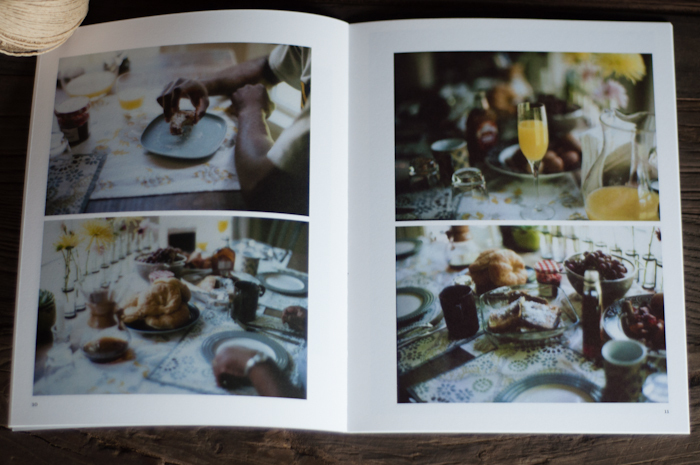 It includes 35 pages of images, full color, perfect bound, with a short introduction. On The Table is available here and here. The calendar is unbound, approximately 5 x 7 inches, one page per month (including a cover page), and printed on beautiful, heavy matte paper with a small hole at the top for easy display. I'm so happy to share this work with you. 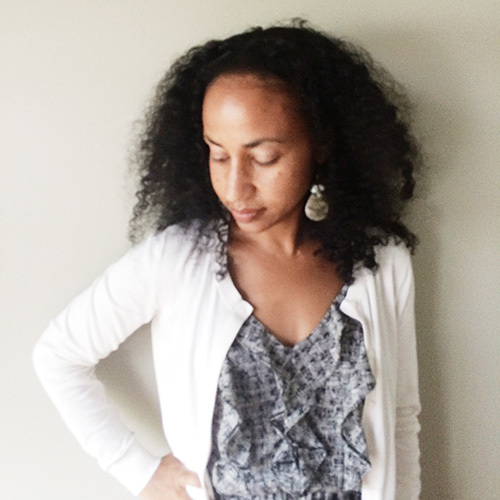 And hopefully, enjoying my work in print will bring you joy + inspiration.